For the last year or so I've been slowly mixing in with the antiques in our shop a selection of new primit ive or country home decor. Why, you ask? Two reasons. First, the primitive home decor blends in beautifully with the antiques. And second, I just plain like it. Primitive/country home decor is warm, welcoming, and brings such a comfortable, inviting feel to any home. As much as I like it, I have to admit that not everybody loves the primitive look; some prefer the light, feminine look that folks are now calling "cottage" (which to me is a more elegant, less shabby form of "shabby chic"). The cottage look is very, very white, sometimes white-on-white and sometimes with touches of pale turquoise, light blue, pale green, and soft pink. It is unapologetically ultra-feminine and involves lots of roses and other flowers, and plenty of lace. And it can either lean towards the fussy, frilly Victorian look, or the more simple clean lines of the country look; it can be kitschy and retro with 1950s era turquoise and white, or serene and tranquil with garden inspiration, or can even be beachy with all of the pale blue tones that are reminiscent of the different hues of water and a few white seashells mixed in. Home & Country Magazine's special Cottage Style publication says that it is evoked with "gentle, hushed palettes and romantic, time-worn appeal." So in an effort to please more of the people more of the time, I'm in the midst of transforming a light and airy corner booth into a cozy cottage haven. It needs a lot of work...I'm still pulling out treasures that I've had packed away that would be perfect for this look, and have been wandering through the shop pulling pieces from here and there that didn't quite fit in anywhere else but settle in right at home in the new booth. 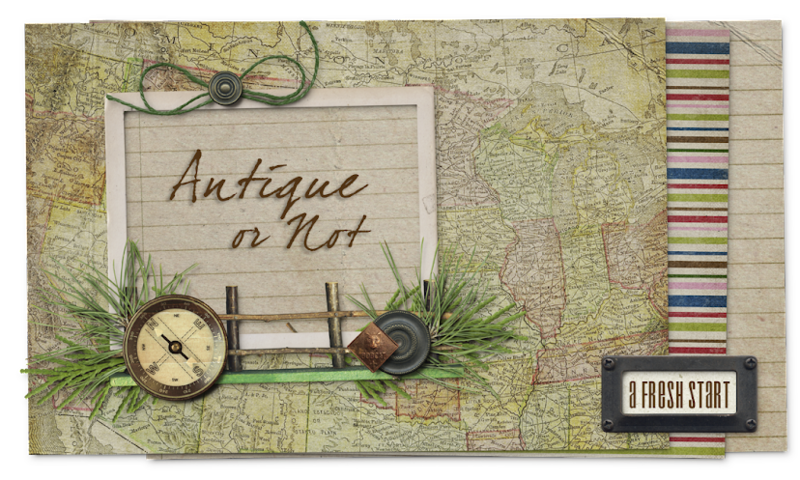 I'm trying to bring together a little of all of the cottage themes: Victorian, country, retro, garden, and seashore, so hopefully you'll find something perfect for your own cottage. Hi, I've recently found your blog and love it. I agree. I love primitives, country and antiques. They are all my favorites. I do like the girly, frilly white stuff (cottage or shabby chic?) but it just doesn't speak to me. When I see pictures like what you've put together I think gosh I could do that. It's beautiful. I'm just not dedicated enough to keep the white, white. I'd love to see your stuff!!! Thanks for stopping by, love that cottage chic and now it is so easy to find more than the primitive.